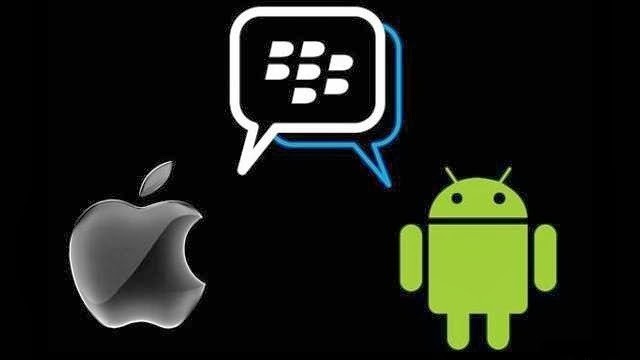 Atlast, Download BBM for Android and BBM for iOS Here !!! 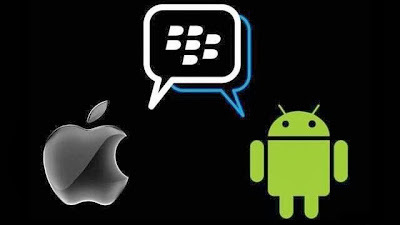 Its been a long wait, and during the waiting period, so many posts have been released about the progress of the BBM for Android and iOS which was rolled out but later held. But atlast, The BlackBerry Messenger (BBM) for Android and iOS is finally available for download at the Google PlayStore and Apple Store respectively. The BBM for Android and iOS is so well developed that you'd know when someone is responding to your message, you can even tell if a message you sent has been delivered and read by the recipient. BlackBerry Messenger is open on your Smartphone everytime which means that you don't have to open it before you can receive messages and send messages. Also, the widely-known BlackBerry pin is available for every BBM for Android & BBM for iOS users just like the normal pin real BlackBerry users have, you don't have to share your number and email (like we always do on WhatsApp and other IM services) before you can receive messages and send messages to other BBM users. Right now, BBM allows you to chat with up to 30 users at a time with the ability to share files, photos, videos and documents. A post by Alan of PhoneArena confirmed that the BBM Video chat and screen sharing on Android and iOS is not yet available right now but it will be available in the upcoming updates for the world-renowned messenger. I know you can hardly wait to download this long-awaited messenger, the download links are available below. Happy Pinging !!! Do you have a Tecno Phone and want to know if you can use BBM on it ? Click here - List of ALL Tecno Android Phones that can use BlackBerry Messenger (BBM).